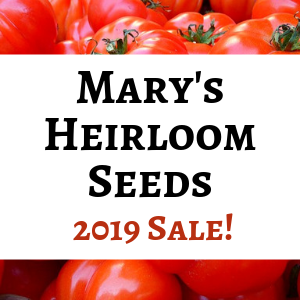 Lisa Lombardo June 29, 2018 July 12, 2018 2 Comments on Mary’s Heirloom Seeds Giveaway! 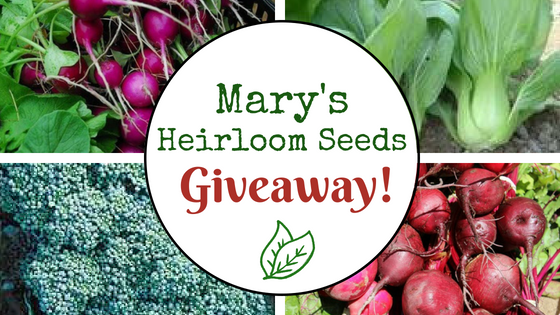 With Fall Garden planning underway, Mary’s Heirloom Seeds has decided to sponsor another giveaway. They don’t rust like metal tags. 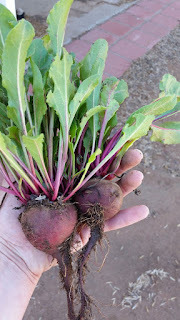 Easy to use instant Compost Tea. Each packet of powdered mix makes a gallon of full strength compost tea or 2 gallons of diluted compost tea. NPK is 6-5-5 plus Calcium and Trace Minerals. 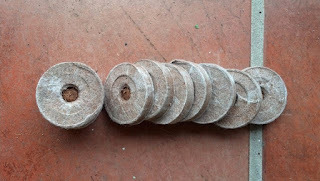 Easy to use instant fish-based foliar feed or Tea. We currently offer over 500 varieties of Heirloom, open-pollinated, non-gmo & non-hybrid garden Seeds. 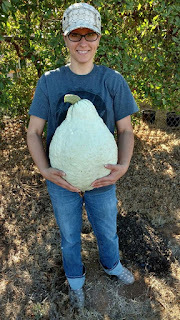 Mary has signed the Safe Seed Pledge AND the Declaration of Seed Freedom. Giveaway opens Friday, June 29th and ends Thursday, July 5th at Midnight. All giveaway entrants will be added to Mary’s Heirloom Seeds mailing list. » Turn Over a New Leaf Giveaway! 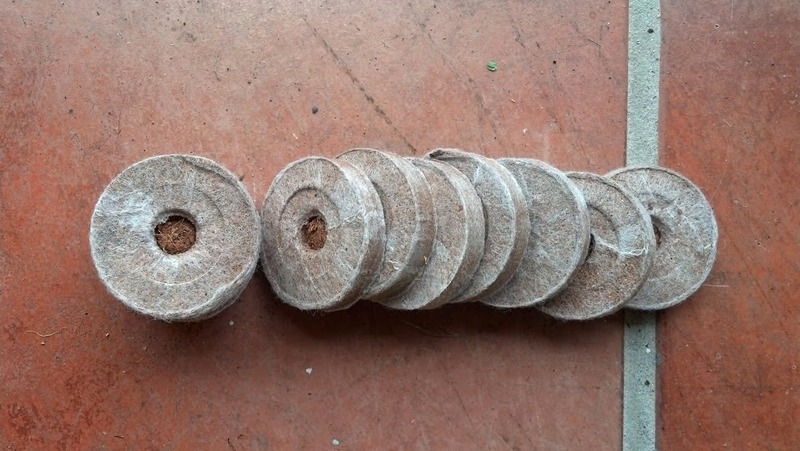 » Can You Save Seeds from Hybrid Plants? What a fantastic contest! (I wasn’t sure how you intended us to follow the blogs, but I entered them in my Feedly.) My favorite bee-friendly plants are dandelions and white clover. I am not completely sure about the blog follows. 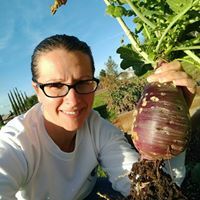 Mary from Mary’s Heirloom Seeds set up the contest and you could visit one of her blogs and leave a question about that to make sure. I think maybe you need to subscribe to each blog individually, but I am not certain about that.